Here are the deals from the new Target ad starting Sunday, 3/17! 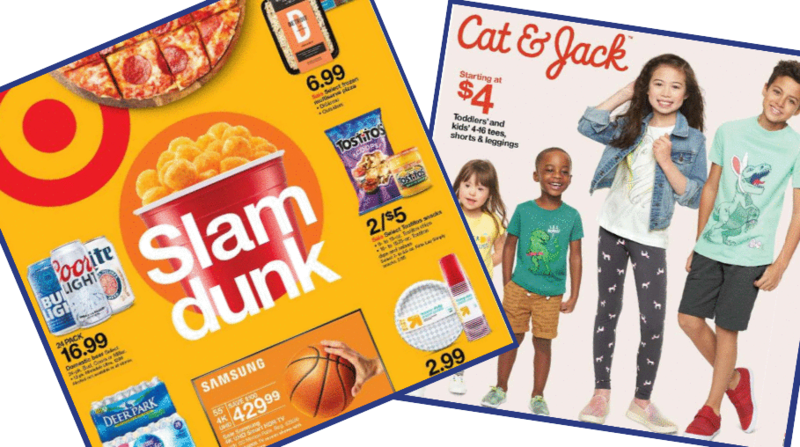 Get toddler tees and shorts for $4, FREE razors, candy deals, and more. Goodfellow & Co. Novelty Tees, $8 ea. Room Essentials Tall Tumbler, Plate, or Bowl, 79¢ ea. Project 62 Henning Patio Furniture Chairs or Loveseat, $279.99 ea. Hint, Sparkling Ice, Vitaminwater, Bodyarmor, Smartwater, and More Single Drinks, $1 ea.